Gemini will take care of all your heating, ventilation, air conditioning & refrigeration needs from start to finish ! 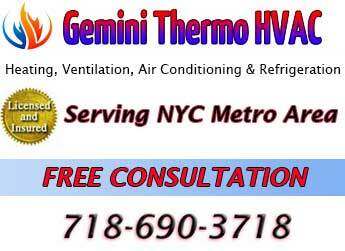 Gemini Thermo HVAC provides all services for heating, air conditioning, ventilation & refrigeration. 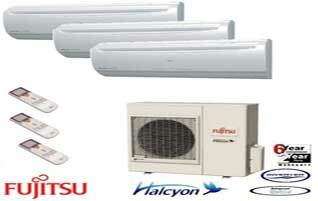 We are available for installation, maintenance & repair for all residential & commercial customers. We service all makes & models. Gemini specializes in ductless mini split systems, which are now the most efficient temperature control systems available. 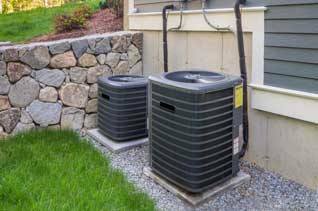 As a licensed and state certified HVAC service, we strive for customer satisfaction with honesty, reliability & affordable pricing. Our licensed & trained technicians will provide you expert, up to date advise. 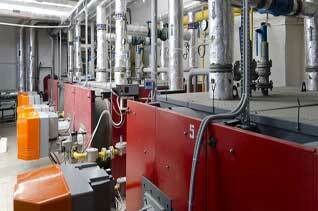 We'll give you the best solutions for the highest efficiency of your system. 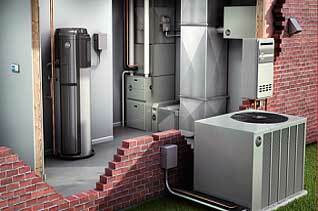 Your heating & cooling systems are critical for your comfort. We are prepared to get you the prompt & dependable service you need . Gemini Thermo HVAC is a locally owned & operated family business. 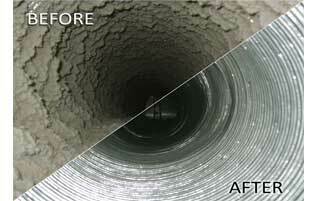 We service Manhattan, Brooklyn, Queens, The Bronx, Staten Island, Long Island & surrounding suburbs. 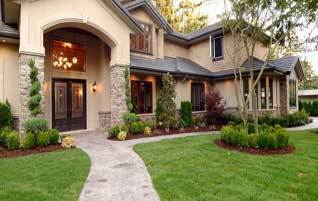 Call now for a free professional estimate.